Committed to holistic education, Tumyu has been dedicated to implement the “Six in One” philosophy through daily operations by integrating school, specialty, counseling, trusteeship, practice and home-school cooperation. It’s our mission to develop students the intellectual, personal, emotional and social skills needed to live, learn and work in a rapidly globalizing world. According to New Generation Artificial Intelligence Development Plan announced by The State Council as well as the 2.0 Plan on Education Informatization by the Ministry of Education, Tumyu has adopted various high-tech resources in teaching, such as big data, cloud technology and artificial intelligence. It took the lead in establishing a pioneer base of educational informatization, world-leading intelligent assessment classroom and intelligent visual teaching system through implementing online homework, intelligent assessment, data analysis and personalized teaching. 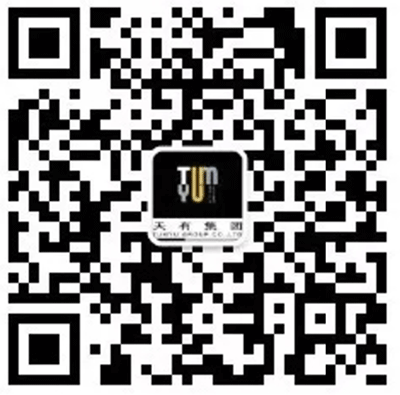 By introducing major technology projects of the National 863 Program and collaborating with Advanced Innovation Center for Future Education of Beijing Normal University, Tumyu lays a solid foundation in Basic Education. We work closely with National Laboratory of Education as well as the China Academy of Educational Science to design schools and classrooms for the future. 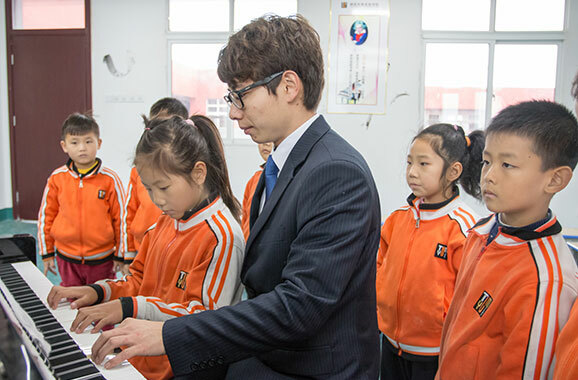 Embracing the challenges of New College Entrance Exam, the High School Entrance Exam and Oversea University application, Tumyu adopts advanced education system that seamlessly integrates national and international approaches, targeting to cultivate “Two-Way” talent for both national and international requirements. This visionary mode improves graduation rate, complete the learning system driven by science, humanities and arts, and most meaningfully, aspire student to realize his ultimate potentials. Tumyu has a strong faculty team consisted of more than 100 renowned teachers/scholars in each discipline. Taking leadership in academic and managerial roles, the faculty team make remarkable contributions to school team building, teacher’s on-job training, total-quality assurance and research development. Excelling in Mathematics: Play Math (implemented by Hubei Institute of Education Sciences in 2017) Excelling in Classical Chinese: a well-designed Chinese Literature curriculum including Chinese classics such as Three Hundred Tang poems, The Great Learning, The Doctrine of the Mean, Analects of Confucius, the Tao Te Ching, the three-character Scripture, etc. 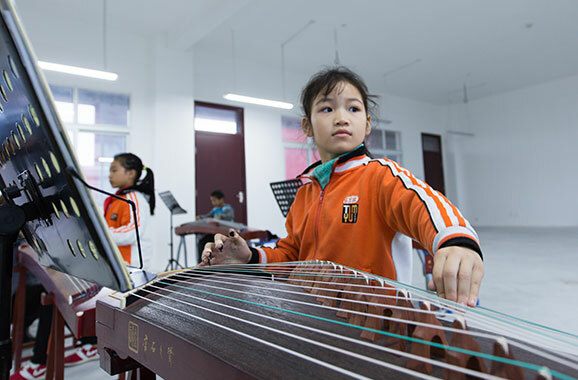 Excelling in Digital Music: courses developed by LESI Education Organization in terms of digital music education, including electronic pianos, drums and guitars, bass, etc.. Excelling in Arts: one of the largest art educational group in China Tumyu is committed to foster open and enlightened minds through Four Pillar Curriculum crafted to suit students at all development stages.